94 + / 100 Wine Advocate (USA). Cervaro are used for the Chardonnay and Grechetto grapes, fermented for 5 months, then the wine is aged in the cellars of the medieval castle for 10 months. 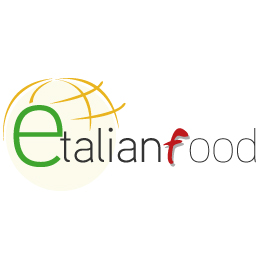 This Italian Wine can be delivered to Italy, US (No shipments allowed to Massachusetts and specific towns in New Hampshire, Ellsworth, Millsfield, Monroe and Sharon), New Zealand, Australia (duties very high approx 100%), Singapore, Japan, Hong Kong, Canada (in Ontario only), Philippines, for shipments to other countries contact info@etalianfood.com. The name comes from the noble family Cervaro, who had owned the castle in the Middle Ages. To receive Wines Adult Signature is Required. Color: Bright yellow with shades of green. Fragrance: Exotic fruit and citrus. The Cervaro goes well with vegetables with a strong flavor, such as artichokes or asparagus.